Are you in need of a fresh perspective on your brand or professional guidance on your next marketing steps? Or do you need insight on how to have brands WANT to work with your production or event? Not quite ready to bring on board a fulltime agency, but need a strategy session and sounding board with someone who has been there/done that hundreds of times? 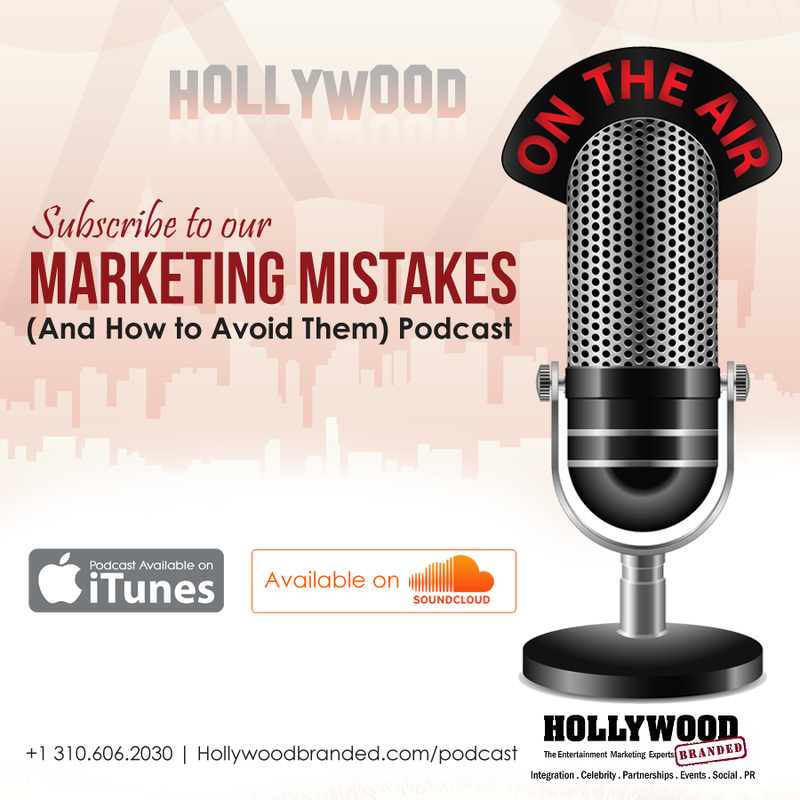 This is an idea-packed one-hour telephone consulting session with Hollywood Branded founder Stacy Jones that gets to the heart of your potential marketing mistakes, and how to avoid them. You will receive best marketing strategies for the highest return on your money and time, and what will actually move sales of your brand. 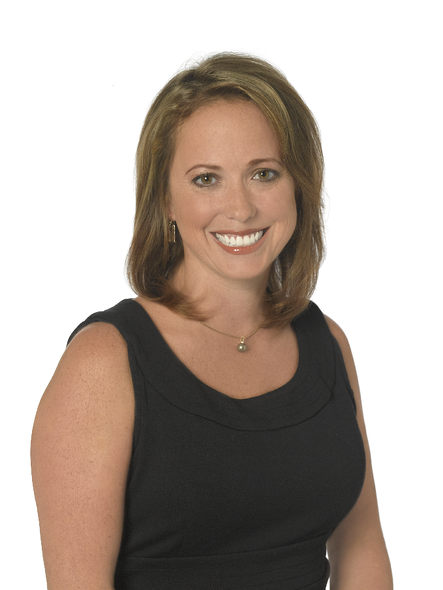 All backed by Stacy's twenty years of branded content marketing experience. Additional options include a day-long on site strategy session to sit with you and your team members and dig in deep, creating an action plan for next steps. Travel fees not included. Or a 12 month consulting program with monthly calls and weekly touch-base emails to provide you guidance and ensure you are staying on track and making progress on your marketing initiatives. Best ways to launch and market a new brand. How to improve marketing and press outreach for results. How much money to earmark for social influencer programs. How to evaluate fee-based PR and branding opportunities with TV, digital or print. What needs to be included in a celebrity endorsement plan. How to best leverage a movie partnership with brand marketing. 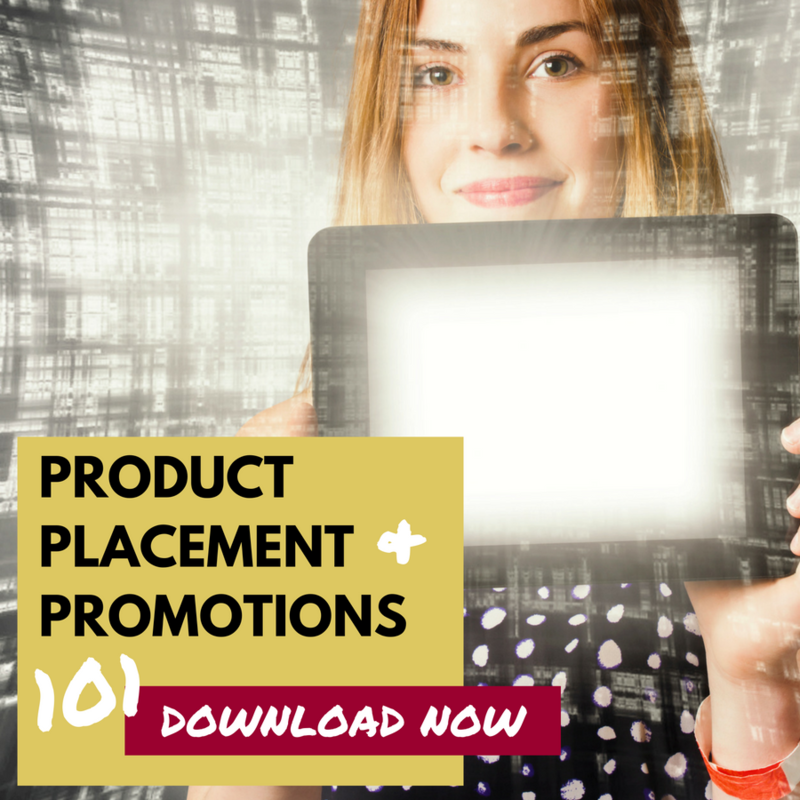 When to consider product placement, and how to safeguard your brand. Best ways to start an inbound content marketing program. How to set up a blog for your company, what to write about – and how to get your internal people on board to blog. Time-saving solutions and tools for current social media, marketing or brand strategy concerns. Get your social platform more (engaged) followers and fans. What is press worthy about your business. Why you are not getting press attention on new product launches. 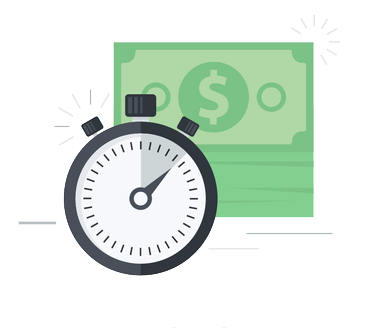 Ways to save money by digging into current marketing strategies that are not delivering results. Best ways to source brand partners for your feature film, television production, digital property or event. What will make brands want to partner with you. How to create pricing levels for brands. Insider tips and tricks to find funding opportunities. Easy add-on ideas that provide content for brands to leverage for themselves, and help you better market your production! How to get press interested in covering you. Bringing on brand partners for wrap parties, screenings or premieres.